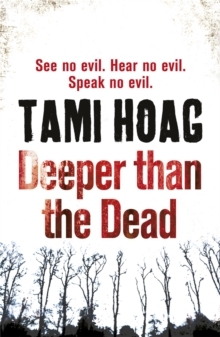 'As good as Michael Connelly or Karin Slaughter at their best.' Mark Edwards * * * * *MOTHER. LIAR. MURDERER?In the sleepy Lousiana town of Bayou Breaux, a mother runs to her neighbour - bloody and hysterical. The police arrive to find Genevieve Gauthier cradling her seven-year-old son in her arms as he bleeds to death. Detective Nick Fourcade finds no evidence of a break-in. 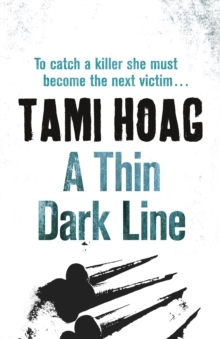 His partner Detective Annie Broussard is troubled by parts of Genevieve's story that don't make sense. Twenty four hours later teenager Nora Florette is reported missing. Local parents fear a maniac is preying on their children, and demand answers from the police. Fourcade and Broussard discover something shocking about Genevieve's past. 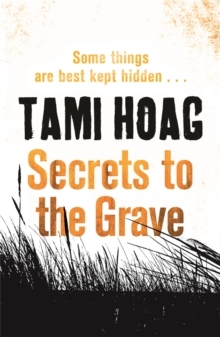 She is both victim and the accused; a grieving mother and a woman with a deadly secret. 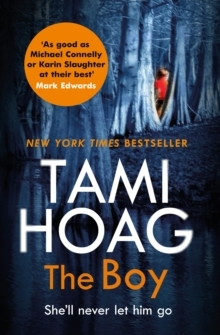 Could she have something to do with the disappearance of teenager Nora Florette?If you're already a fan you'll love THE BOY. If you haven't read a Tami Hoag book yet: now is the perfect time to start. 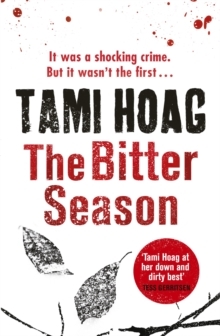 * * * * *PRAISE FOR TAMI HOAG'S BOOKS'A masterful tale of two colliding cases that become one tightly coiled plot, THE BITTER SEASON is Tami Hoag at her down and dirty best.